I love buying clothes, but that has it’s downsides…my closets (yes plural) get a little like an episode of hoarders. I realize I’ve posted some pieces on the blog that I would love to share with you all! So I created a Poshmark page. Some of the stuff on my page is brand new with the tags still on, and I think its a shame for a gorgeous piece of clothing to go unloved. As things go up on Fridays I want to make at least 1 or more of those What I Wore pieces available. 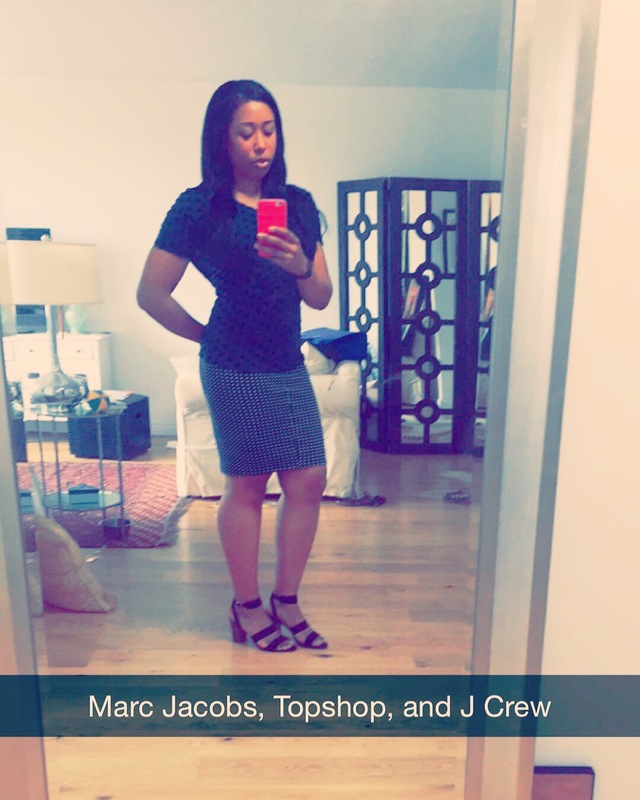 I just posted the Marc by Marc Jacobs top I wore for my first day of school (half off from the original price). Keep an eye out for links to pieces featured on the blog, and happy shopping!